Willing To Break The Rule. I want this couple back. <3. 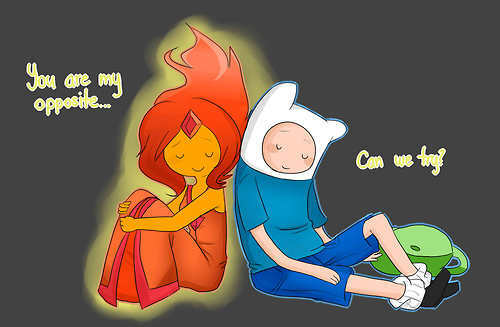 Wallpaper and background images in the Adventure Time With Finn and Jake club tagged: adventure time finn flame princess flaminn finname flinn. ^(Face turns into a surprised emotion) Really? After the happenings in Frost & Fire, I doubt he's lying. Why do I have to lie?